The Pines Theater is a spectacular venue. Renters have showcased their marquee weddings, big screen meetings, incredible presentations and more in this historic space. 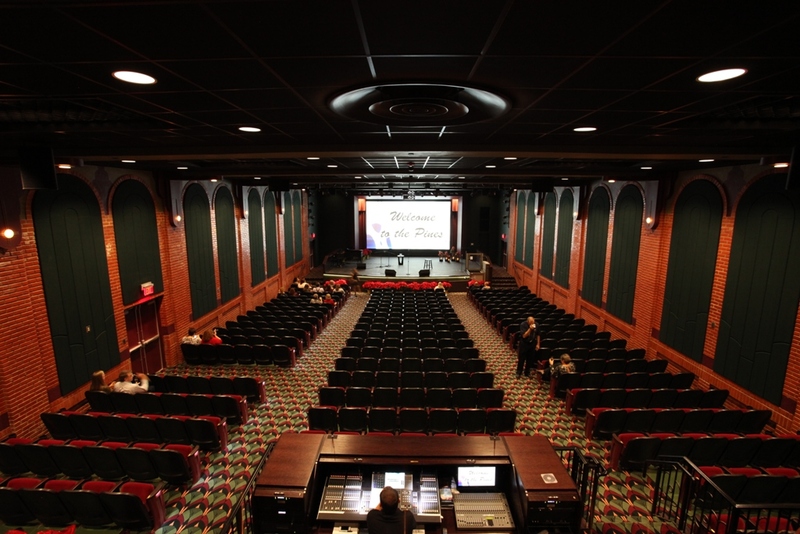 For information about hosting your conference, meeting or event of up to 400 people at The Pines Theater, please contact Brant Lee, Lufkin's director of the Pitser Garrison Convention Center and The Pines Theater or CLICK HERE to submit a simple Request for Proposal.